Voted BEST VIDEOGRAPHER IN LOS ANGELES BY MYFOXLA. We Have been providing video excellence to people like you for over 30 years. VSU is a full Production Studio reasonably priced. 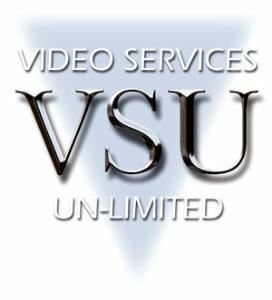 For your Peace of Mind Video Services Un-Limited is fully Insured and Licensed. We are the Corporate and Event Specialist providing both Video and Photography.